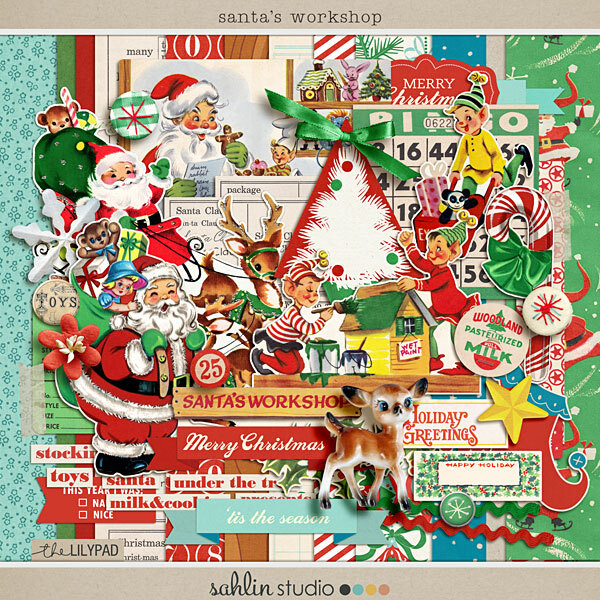 Digital Scrapbook Kit | Santas Workshop + FREEBIES OH MY!! Hi everyone!! Krista from Sahlin Studio here today! There is SO much going on today, and I don’t want you to miss out an anything!! 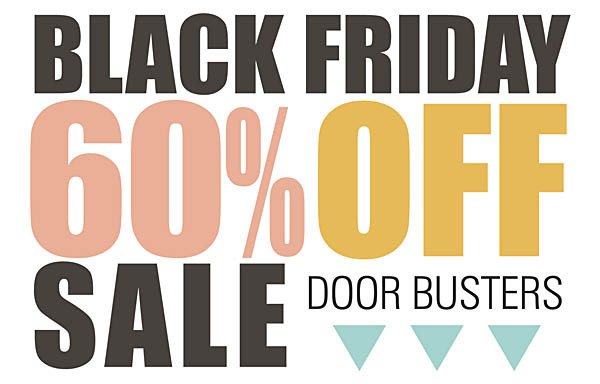 Four (4) Black Friday DOORBUSTERS at 60% OFF!! This kit was such a joy to create!! Most of you know I’m a collector of vintage finds, so when my friend, Keren sent me a HUGE box of some new/old vintage finds I literally squealed with delight!! This is the time when most of you are busy hunting down JUST the right gift for everyone on your “nice” list. 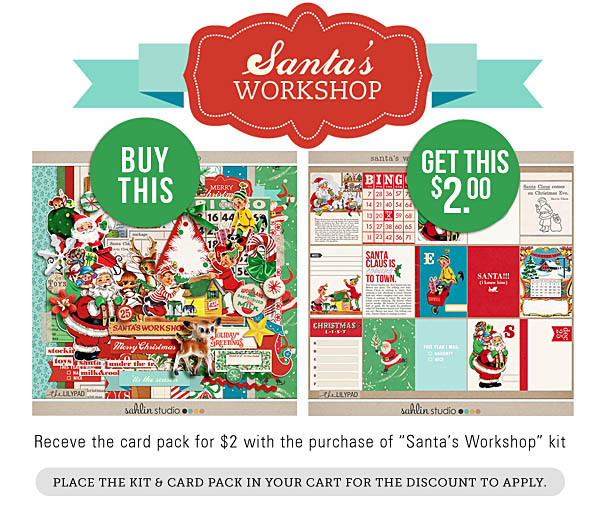 Santa’s Workshop is perfect for record your holiday memories! 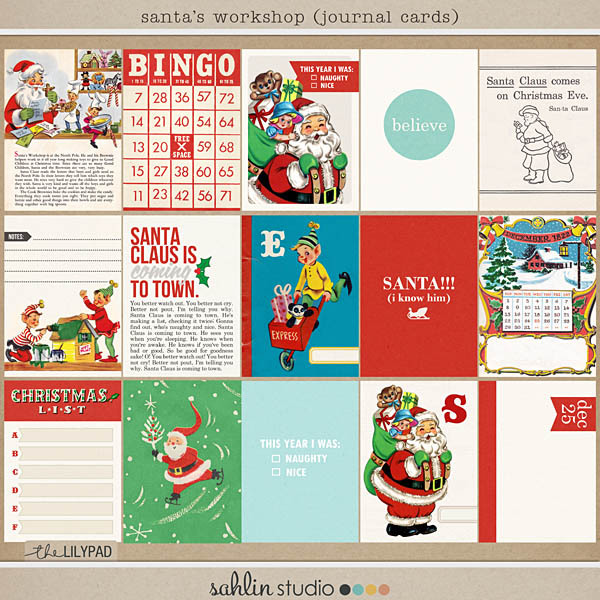 With fun, retro stylings, jolly Santas and playful elves, these are just the thing for your December documenting from holiday cards, scrapbook layouts using in your Project Life album or even home decor crafts! 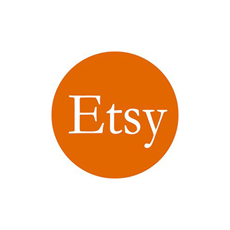 As a fun treat, there is a little treat to thank you for stopping by!! 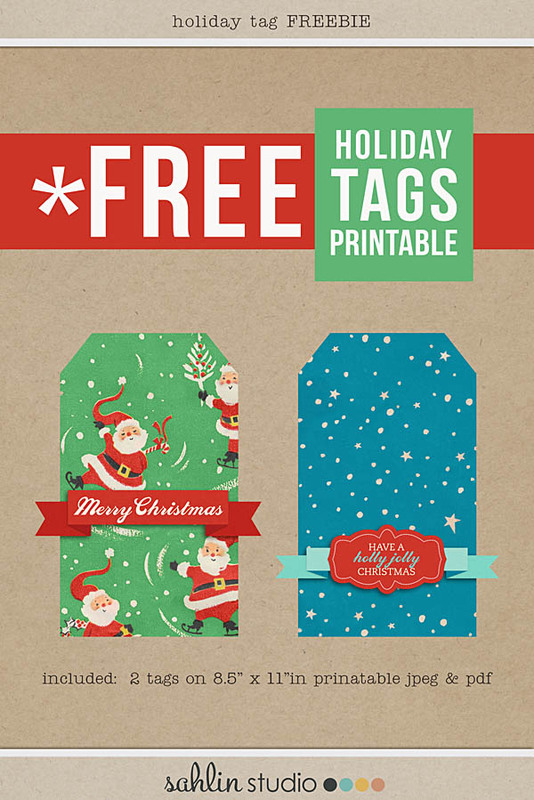 Here are some fun Holiday Tags created by Cristina, check out how she used them above. To download, hop on over to my place and click the download button! Enjoy! Thx so much Keren, the tags are adorable, love them. I’ll be using these alot, as long as the ink holds out. These are so adorable! Krista’s new kit is the only thing I allowed myself to buy this weekend. It’s that amazing!!! These are all CRAZY CUTE!!!!!! So adorable I could sing and don’t want that : ) LOL!!!! Sending hugs and thanks as always…you rock! Love to all!